Events in life – including illness and old age – can lead to family members requiring someone to make decisions on their behalf. Ideally, the family member will have put arrangements in place before they cannot make their own decisions. This might include executing an enduring power of attorney or an enduring power of guardianship or an advance care directive. 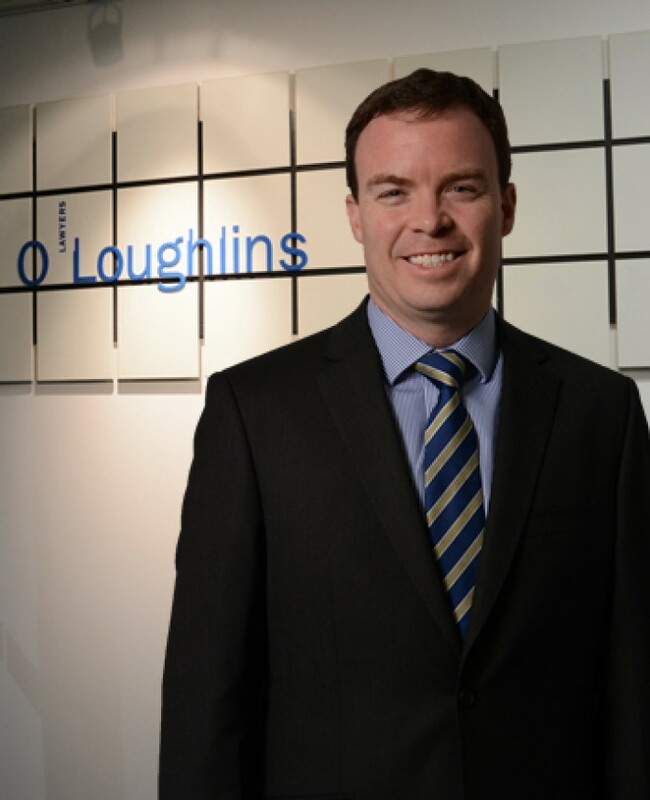 Our team of lawyers at O'Loughlins Lawyers has expertise in preparing such documents. Unfortunately, some people do not put such arrangements into place before they become unable to make decisions. In those circumstances, a court or tribunal will need to appoint another person to make those decisions.  The most common approach is to seek an administration order and / or a guardianship order from the South Australian Civil and Administrative Tribunal ('SACAT'). SACAT aims to be simple, accessible and flexible in matters it deals with. Many people bring cases to SACAT without the assistance of a lawyer but in cases that are complex, or where there is disagreement between family members, it can be beneficial to use a lawyer. An administration order will concern the financial decisions of a person. A guardianship order will concern the health, accommodation and lifestyle decisions of a person. Where possible, SACAT prefers to see existing informal arrangements left in place. Otherwise, SACAT will make limited (or partial) orders where it can under which the person will be given as much control over their own decisions as possible whilst still protecting that person. For example, a person may be unable to manage their investments as result of dementia but they still might be able to manage small amounts of money to buy their weekly groceries; in that example, SACAT will let the person have the autonomy of managing their grocery monies. For an administration order or guardianship order to be made, SACAT will need to first decide that the person has a mental incapacity. SACAT is assisted by family members, friends and health professionals in considering that issue. Another issue that needs to be considered is who should be appointed as the administrator or guardian. Ideally, this will be a close family member but sometimes that is not appropriate. Sadly, it is not uncommon for applications to be made to SACAT because of concern that a person is being abused, whether physically, emotionally or financially, by someone close to them. If there is no one else appropriate, Public Trustee and Public Advocate will take on the roles of administrator and guardian respectively. 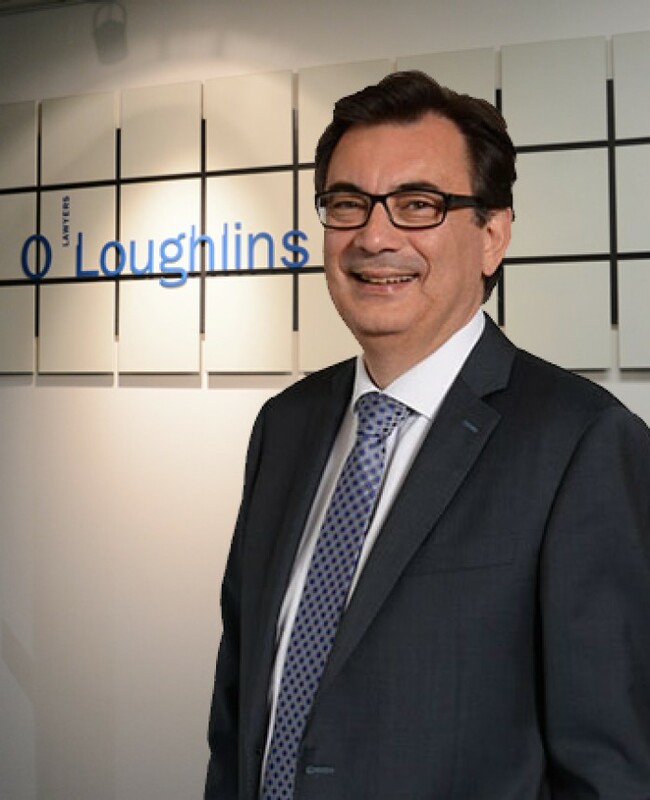 O'Loughlins Lawyers has a team of lawyers who are highly experienced in dealing with deceased estates and conducting estate litigation. We can assist you by providing you with legal advice about your circumstances and represent you in any inheritance claim, including in any court proceedings that may arise. 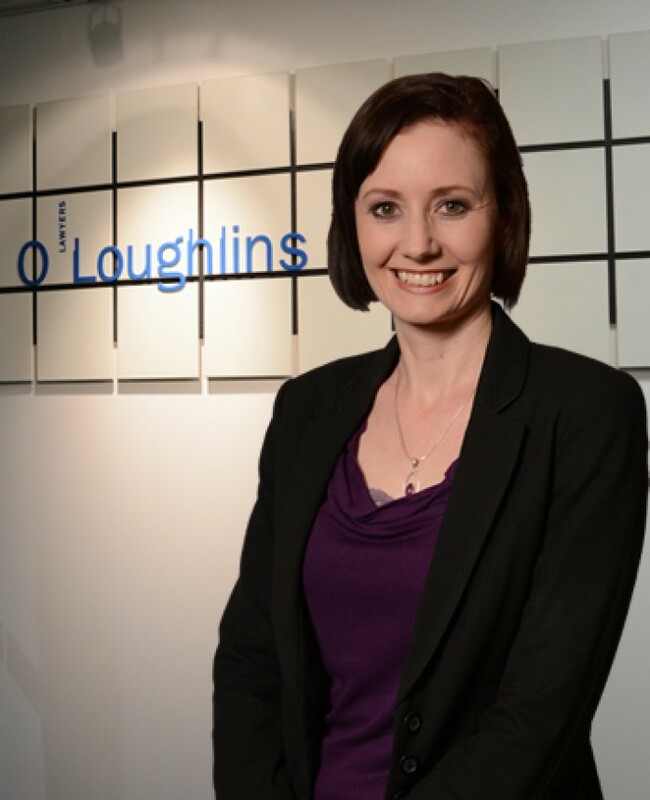 Our clients include the full range of parties who can be involved in an inheritance claim. We act for family members who want to make inheritance claims, for family members who want to oppose inheritance claims brought by other family members, for executors or administrators of deceased estates and even for charities who are beneficiaries of deceased estates under the will. This newsletter is merely an overview and accordingly it is not to be relied on as legal or other advice or on any other basis whatsoever. All legal liability arising from use of information contained in this newsletter is disclaimed to the maximum extent permitted by law. Readers should obtain independent legal and other professional advice suitable to their individual circumstances.